The brain. Famously said by Woody Allen to be his “second-favourite organ”. The brain. 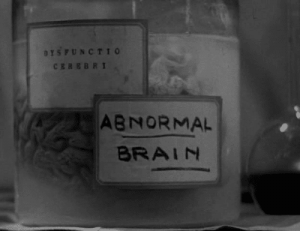 The key component used by Baron von Frankenstein to create his creature (too bad that he had to use the damaged brain of a criminal instead of a healthy brain- damn that clumsy Igor!). Whereas organ transplants are common these days, there has been no known attempt to effect a human brain transplant. 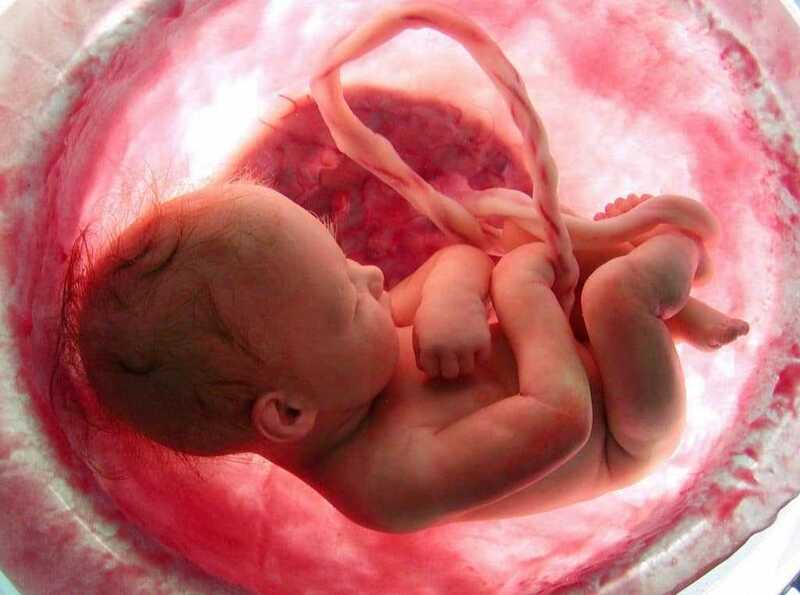 But advances in understanding that most complex part of our body are being made. 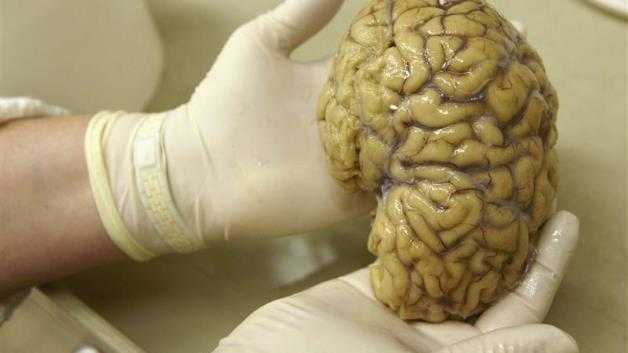 A 65 year old European woman donated her brain to science five years ago. Over the next half a decade, the brain was sliced into extremely thin strips and then studied and copied into a computer programme known as “BigBrain”. The brain can be viewed at virtually cellular level- zooming in to a resolution of just 20 microns across (a millimetre is 1000 microns). 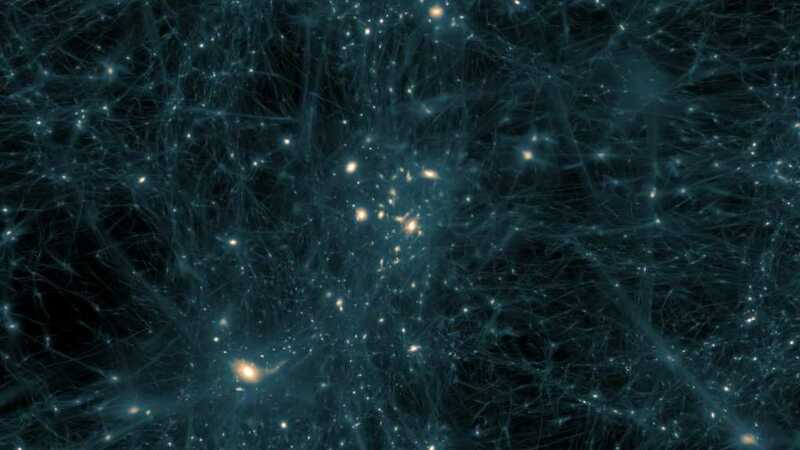 The information is being shared; reserachers worldwide are able to download digital slices of the computerised BigBrain to assist their own research projects. 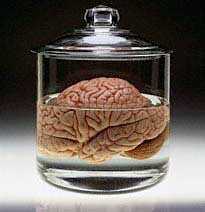 The donated brain was immersed in paraffin and transported to the University in Germany. 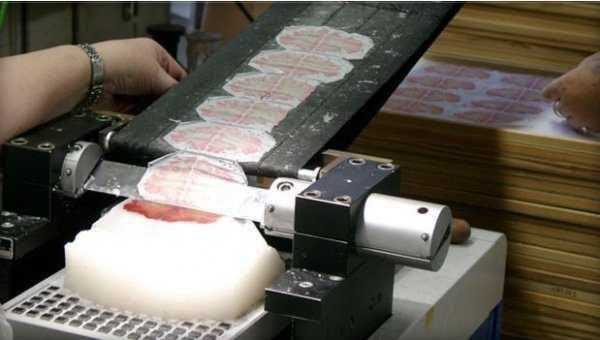 A custom built bacon-slicer was used to cut the brain into nearly 7,500 separate slices, each the thickness of plastic food wrap. The slices were then stained, mounted on slides, and then scanned onto a computer. At McGill University in Canada, computer scientists then used this to create a 3D model, BigBrain, taking up a terabyte of computer memory. The project is ongoing; the next step is to use the BigBrain to simulate the entire workings of the brain. Most people will know of the experiments conducted by Dr. Duncan McDougall in the early 1900s which led to the theory that the human body weighed 21 grams less at the moment of death. 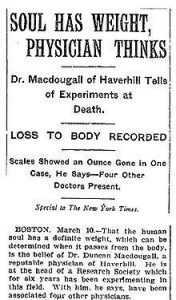 McDougall weighed six patients, while they were in the process of dying from tuberculosis. When death was imminent, the entire bed of the patient was quickly placed on a highly sensitive industrial sized scale. In each case a small weight loss- about 21 grams- was recorded. A paper summarising his findings appeared in the journal American Medicine in 1907. 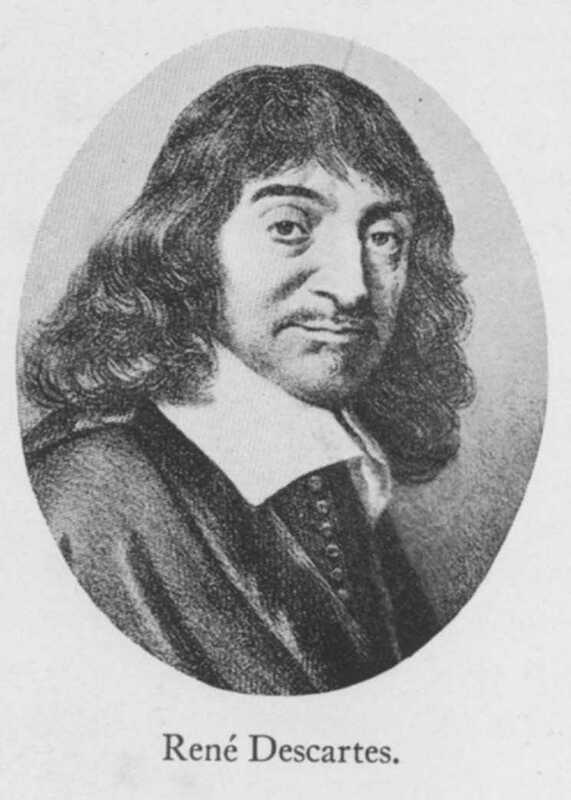 He did the same experiment with dogs (which were easier to procure for his experiments than humans) and said that there was no weight loss at the point of the canines’ demise. This appeared to confirm the popular theory that, unlike humans, animals had no souls to fly heavenward at death. 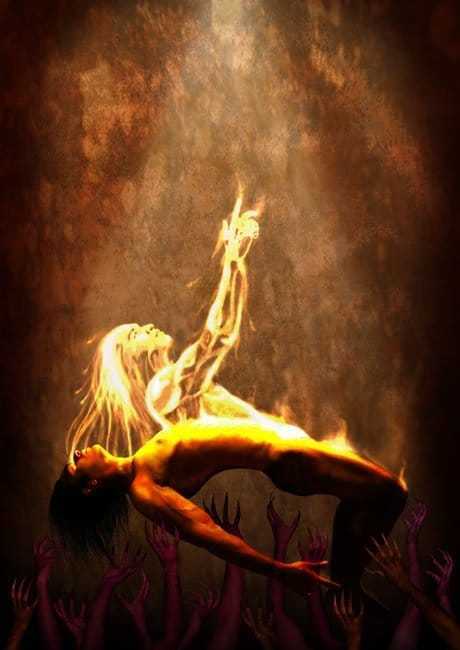 The Greek philosopher, Heraclitus, who lived in the sixth century BC, thought that the soul was composed of an unusually fine or rare kind of matter, such as air or fire. However it is not known whether he conducted any experiments. More recently, in 1988, East German researchers carried out experiments on 200 terminally ill patients. In each case the weight loss was exactly the same – 1/3,000th of an ounce or 0.01 gram. Considerably less than 21 grams. No further valid experimentation and measurement has been undertaken in the last three decades, and while the minute weight loss has not been scientifically explained, various theories have been assembled to explain the change in weight from life to death. 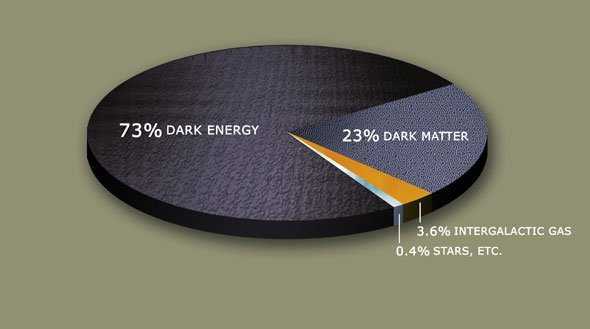 Some try to say that the margin for error in the calculations was larger than stated and therefore the results are questionable, while others have used the experiments to argue in support of the theory that “dark matter” being part of the make up of all living humans. Whether it’s 21 grams, or 0.01 gram, the jury is still out on what it all means. If you’re into hard analysis of the edge of sciences such as noetics, the paranormal and such-like, then you should have heard of professor Richard Wiseman. 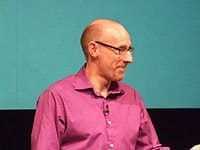 Born in 1966 he is the Professor of the Public Understanding of Psychology at the University of Hertfordshire in England. 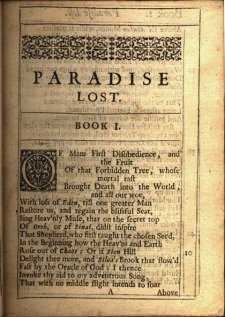 Interestingly, before he became an author and leading light on such subjects as the nature of luck, he was a magician! 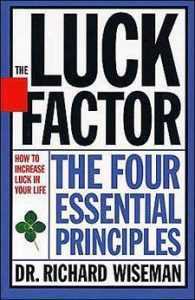 He is probably best known for his decade-long study into luck. In his study he found that 12 percent of people in the general population identify themselves as lucky, 9 percent as unlucky and most people consider themselves neither lucky nor unlucky. In his epic study he chose equal numbers of lucky and unlucky subjects. 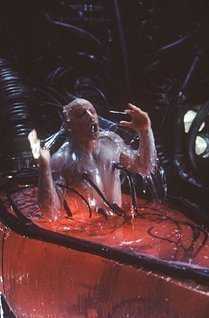 In an early experiment, he had everyone enter the National UK Lottery. The “lucky” people did no better in the lottery than the “unlucky” people. However he found that the people who considered themselves lucky often had a more positive outlook on life and therefore interpreted events in a more upbeat way, then those who considered themselves unlucky. For example, a lucky person whose plane developed engine trouble and who made a successful but bumpy landing at an unscheduled airport would say that they were lucky to have escaped with their life. The person who considered themselves unlucky would say that they were unlucky to have been on a plane that got diverted to a different airport, causing delay and inconvenience. In one experiment, the doctor asked his subjects to count the number of photographs in a newspaper. Unlucky people averaged about two minutes to finish the task, lucky people just a few seconds. How come? Well on the second page of the paper was a message, in letters two-inches high, which said “Stop counting — there are 43 photographs in this newspaper.” Lucky people usually noticed it. Unlucky people tended to miss it, as well as second message halfway through the paper: “Stop counting, tell the experimenter you have seen this and win £250.” Wiseman speculated that this was because unlucky people tended to be more tense and less likely to notice the unexpected. Those that considered themselves lucky came across as more relaxed and able to see what is there, rather than what they are looking for. This ability to recognize and capitalize on chance opportunities is important if you are going to make the best out of what life throws at you. So is creating the opportunities for luck to occur. The study indicated that this was something that lucky people seemed to do without even thinking. 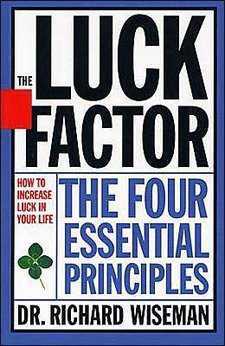 Lucky people more often than not wanted to break from routine and have variety in their lives. 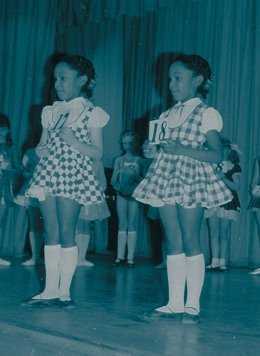 These new or random experiences introduced new opportunities that, in turn, lucky people recognized and acted upon. And the more opportunities a person encounters, the more likely it is that one or more of these opportunities would turn out to be surprisingly good. 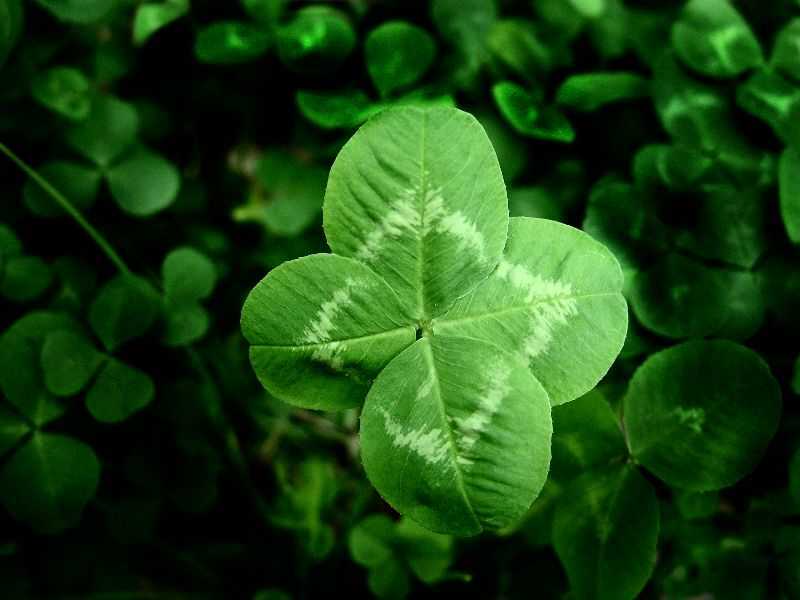 So you don’t need to have the luck of the Irish, a four-leaf clover, a lucky horseshoe, or some gypsy heather. What you need is a dose of inquisitiveness, inventiveness, the willing to experiment, and to make sure you don’t get stuck in a groove. Good luck with your endeavours! Make with the Magic Memory Mushrooms Man! Anyone of a certain age will remember there was always some long-haired unhealthy looking guy at the party doling out various varieties of “magic mushrooms” as a change from the bitter weed or booze. 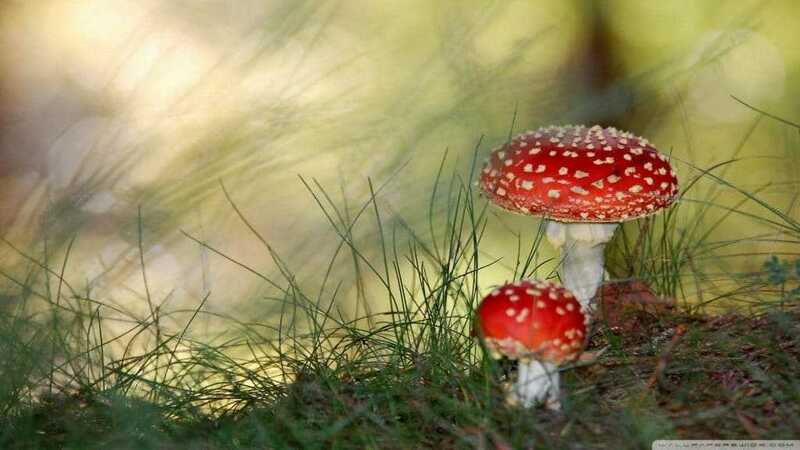 Certain species of mushrooms were supposed to unlock repressed of forgotten memories, especially from childhood. A lot sager than LSD and a lot cheaper than hypno-therapy. But did these Magic memory Mushrooms actually work? One of the problems is that unless you have access top a means to confirm your recovered memory, it may be a false one. So in order to be sure it is a valid, corroborated memory you’ll need a person, a record, a photo or a video to check. Unless you have a retentive memory, memories are weak and fickle things, and can be re-shaped subconsciously after the event by subsequent events, emotions or people’s testimonies given as fact. Add to the fact that the mushrooms, while unlocking your memories, may be tainting them with their active chemicals and you have a problem. The first thing to say is that experimenting with mushrooms is really a no-no. 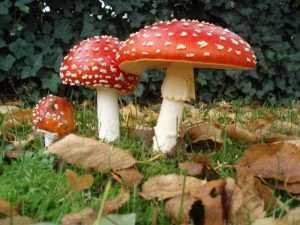 Some varieties can only be identified with the aid of a microscope, and some deadly shrooms are very similar in look to edible and/or magic mushrooms. 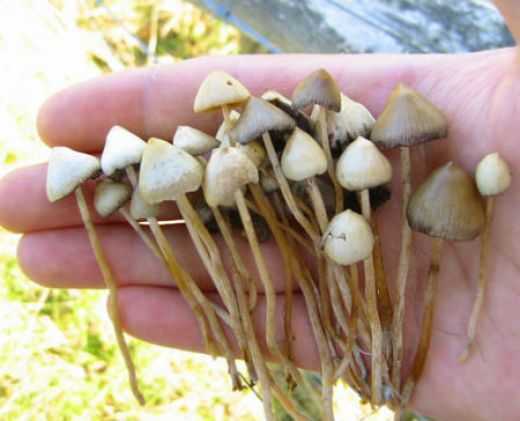 .Psilocybe mushrooms are the type that can cause hallucinations, or give you the belief that you have uncovered a childhood memory because they contain the psychotropic tryptamines psilocybin and psilocin. Unlike manufactured psychotropic drugs such as LSD, magic mushrooms have a long history dating back thousands of years as part of religious or spiritual ceremonies. But the bottom line is that in experiements in the 1970s and 80s, in test conditions, controlled amounts of magic mushrooms failed to produce memories that could be corroborated. Some were blatantly wrong, like someone who believed they had a kid brother who disappeared at age 6 months, proved to be false, and some who fell into the alien abduction camp. 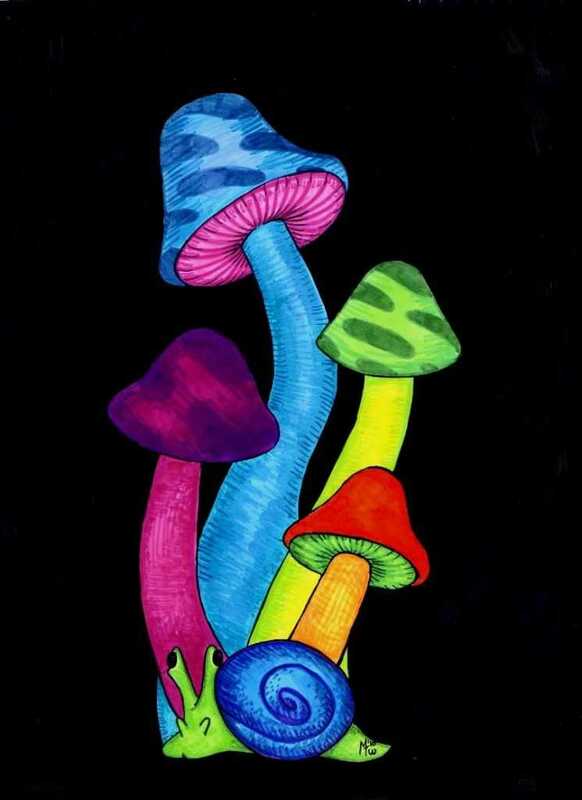 Recent UK study has revealed that 12 – 15% of people aged 16 or over have tried magic mushrooms. Mostly rural rather than inner-city. I guess they just don’t travel well. Oh well, back to the edible and non-hallucigonec varieties- they keep your memories locked away and uncorrupted, and also tase better! 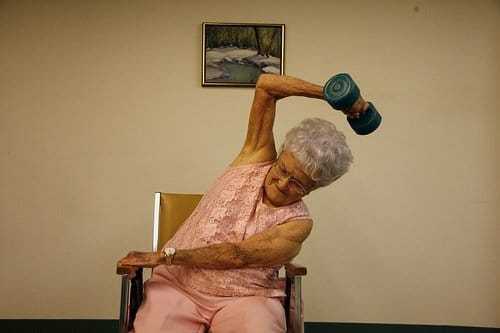 Mind over Matter: More Power to your Elbow! “It’s just a question of mind over matter!” How many times have we heard that expression when we are being exhorted to put aside practical and physical obstacles and use the power of positive thought to achieve our aims? A woman called Jan in the United States is astonishing doctors with just such a skill. And, yes she does have a significant physical problem to overcome with her mind. A few years ago Jan lost the use of her limbs due to a degenerative disease that affected her spinal cord and caused her to be paralysed from the neck down. 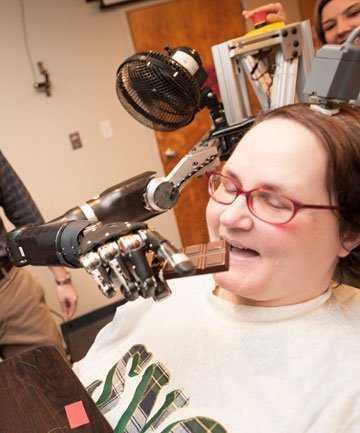 Dpctors at the University of Pittsburgh created a robotic arm for Jan, which she can now operate by using her thoughts- directions given to the arm from her brain. In addition to the robotic arm itself, a computer program was developed that translates natural brain activity to move real limbs, into ones that control the robot arm. It is very sophisticated- instead of Jan having to think “Move an inch to the left and close fingers” she merely has to think “pick up the ball on the table”. To make the connection between mind; Jan’s brain, and matter; the robotic arm, doctors performed a four-hour operation to implant two tiny grids of electrodes, measuring 4mm on each side, into Jan’s brain. The electrodes were pushed just under the surface of the brain, close to the neurons in the motor cortex that control hand and arm movement. Following this, the surgeons then replaced the part of the skull they had removed to expose and access the brain. Wires from the electrodes ran to connectors on the patient’s head. These were then connected to the computer system and tothe robotic arm. Doctors then had to record Jan’s brain activity for arm movements. This entailed getting her to watch the robotic arm and imagine her own arm was moving in that way. These thoughts were then recorded by the computer as individual neuron activity from her brain. “Once we understand which direction each neuron likes to fire in, we can look at a larger group of neurons and figure out what direction the patient is trying to move the arm in,” Schwartz said. While the progress made has been truly amazing, Jan’s progressed has slowed recently. 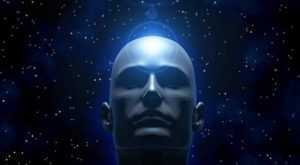 That is because scar tissue that forms around the tips of the electrodes has reduced the quality of the brain signals to the computer and thus to the robotic arm. It is hoped that using much thinner electrodes will solve this problem. 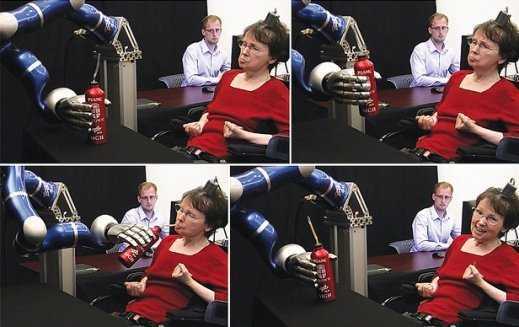 Once that has been achieved the next step will be to build senses into the robotic arm’s fingers, so as to transmit feelings of objects grasped back to the brain, such as heat, cold, and the nature of a surface touched- smooth, rough, whatever. Beyond that it is hoped that a wireless system can be developed so that there doesn’t have to be a physical connection between patient, computer and arm. More power to Jan’s elbow, arm, hand and fingers. Mind over matter indeed! Food Fast, not Fast Food is the Key to Living Longer. Michael Mosley may seem like most of us: Hewants to live longer, stay younger and lose weight in the bargain. And probably like most of us, he wants to make as few changes to his life as possible along the way. Gain without pain? In a fascinating video on YouTube, Mosley talks about his re-discovery of the powerful new science behind the ancient idea of fasting. The video shows him testing out a theory that you can fast, and yet still enjoy food, on himself. And while we are on the subject of science helping us live longer, it’s worth just stopping to think what effect innovation medicine, technology and science has had on our longevity over the history of Homo Sapien. 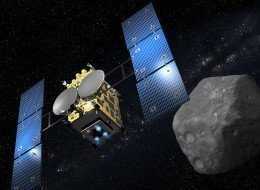 During the last few thousand years, we have tripled the number of years we can expect to live. 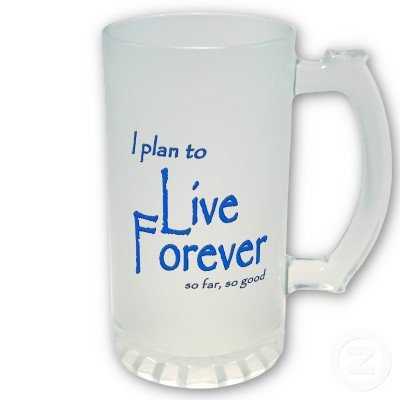 Despite the Bible saying that the average life of a man before he met his maker was “three score years and ten”, very few people lived to 70 in ancient times, and across the globe, it was considered an achievement to pass 30 years of age. Scientists say that there is no reason why, with all the galloping medical advances we are making at the moment, we cannot triple again the average number of years we can expect to live. And then triple it again. Already, scientists say that the first person to live to be 150 years old is already alive today. And twenty years time after someone has reached 150, someone will have been born who will live to be an extremely ripe old age of 1000! These are the predictions of a leading scientist,Dr Aubrey De Grey. 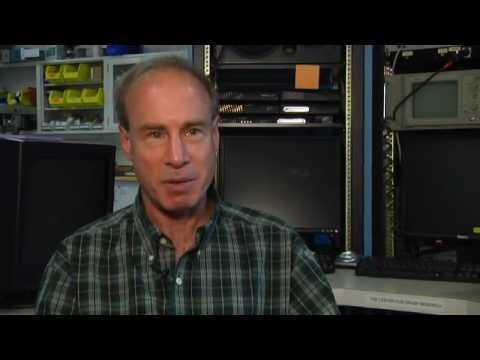 He is the biomedical gerontologist and chief scientist of a foundation dedicated to longevity research. He claims that within his own lifetime doctors will have all the tools they need to ‘cure’ ageing, banishing all diseases, and extending life indefinitely. ‘The idea is to engage in what you might call preventative geriatrics, where you go in to periodically repair that molecular and cellular damage before it gets to the level of abundance that is pathogenic,’ he said. 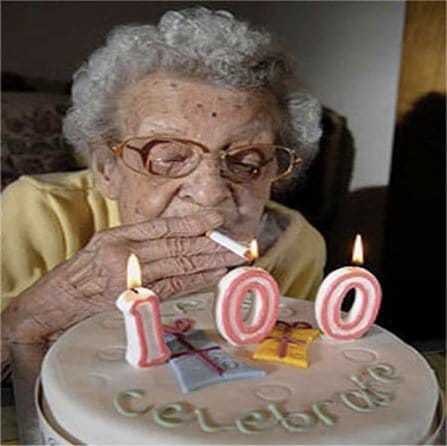 An average of three months is being added to life expectancy every year at the moment and experts estimate there could be a million centenarians across the world by 2030. Up until now, the world’s longest-living person on record lived to 122 and in Japan alone there were more than 44,000 people over 100 years old in 2010. But will we be all washed out mumbling drooling zombies in wheelchairs as we reach and pass 150? No. The expert says ‘This is absolutely not a matter of keeping people alive in a bad state of health. This is about preventing people from getting sick as a result of old age. Dr De Grey is working with colleagues in the U.S. to identify enzymes in other species that can break down the garbage and clean out the cells – and the aim then is to devise genetic therapies to give this capability to humans. We wish him well! Sounds like straight out of the Lost Symbol. The Collective Counscious measured by searches and crawles. The Web Bot is claimed to have predicted several events prior to them occurring, most notably the September 11 attacks and the 2003 Northeastern United States blackout. 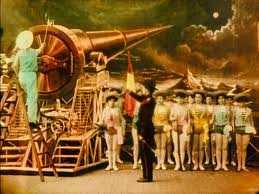 However, many believe the predictions are vague and, at best, pseudoscientific. September 11 attacks – In June 2001 Web Bot predicted that a catastrophic event would occur within the next 60–90 days. Major catastrophe in 2012 – The Web Bot has gained most of its notoriety for contributing to the 2012 phenomenon by predicting that a cataclysm will devastate the planet in the year 2012, possibly a reversing of Earth’s magnetic poles or a small series of nuclear attacks leading up to a major attack on this day. The prediction does not necessarily call for a complete end of the world. This noetic science experiment is based on the intention-manifestation model of reality, where the goal is to generate $1 million of additional wealth for each person who chooses to participate. The New Wealth Experience is an international virtual conference the month of October 2009 featuring the world top thought leaders. Their purpose is to awaken millions to connect with the direction of a higher purpose and conscious creation. Check out the Global Kindness Project . The Intention Experiment is a series of scientifically controlled, web-based experiments testing the power of intention to change the physical world.Thousands of volunteers from 30 countries around the world have participated in Intention Experiments thus far. Given that 95 percent of Americans express belief in God, all patients undergoing cardiac bypass surgery will already be receiving prayer—by spouses, children, siblings, friends, colleagues, and fellow believers and/or congregants, if not by themselves. Are these fervent prayers a mere “noise factor” above which the signal of additional prayers may rouse God? Does God follow a dose-response curve—more prayers, more response? Does God count votes? Are the pleading, earnest prayers of patients and those who love them not sufficiently persuasive (if God needs to be informed or persuaded of our needs)? Are the distant prayers of strangers participating in an experiment also needed? 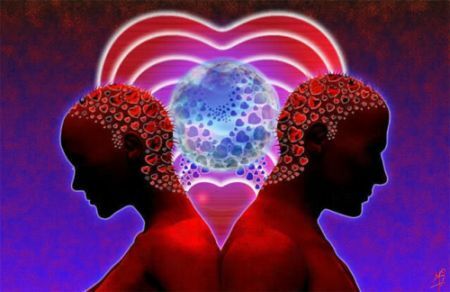 Are we all connected on a quantum level? Test the theory yourself using the instructions by Song Chengxiang! Dating back to the early years of WW2, the US Government is alleged to have experimented with Einsteins Unified Field Theory. Check out what Michio Kaku has to say about invisibility! Not very far from what we learned about the Unified Field Theory!